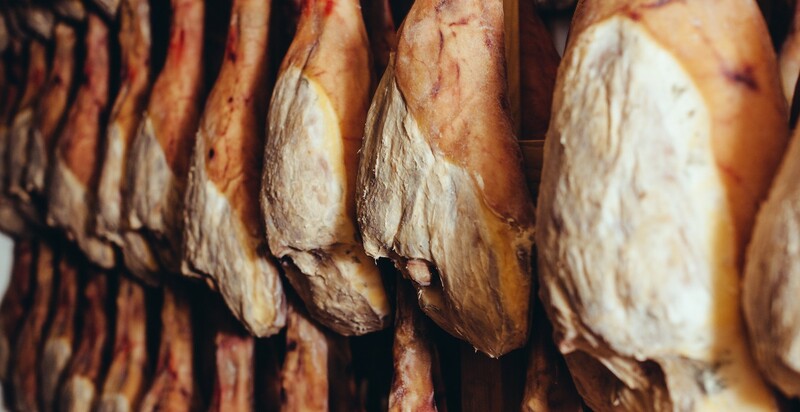 San José Smallgoods have been producing a range of award winning salumi since 2006. Our artisanal range of smallgoods is produced from 100% Australian Pork and made using traditional recipes and techniques. 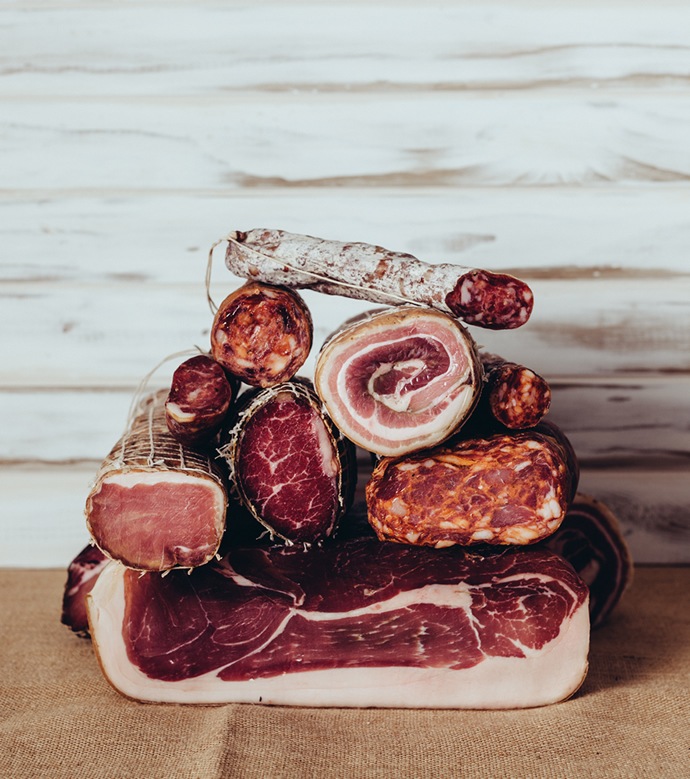 We are dedicated to producing exceptional smallgoods that showcase the craftsmanship, produce and natural flavour of traditionally made salumi & embutidos. 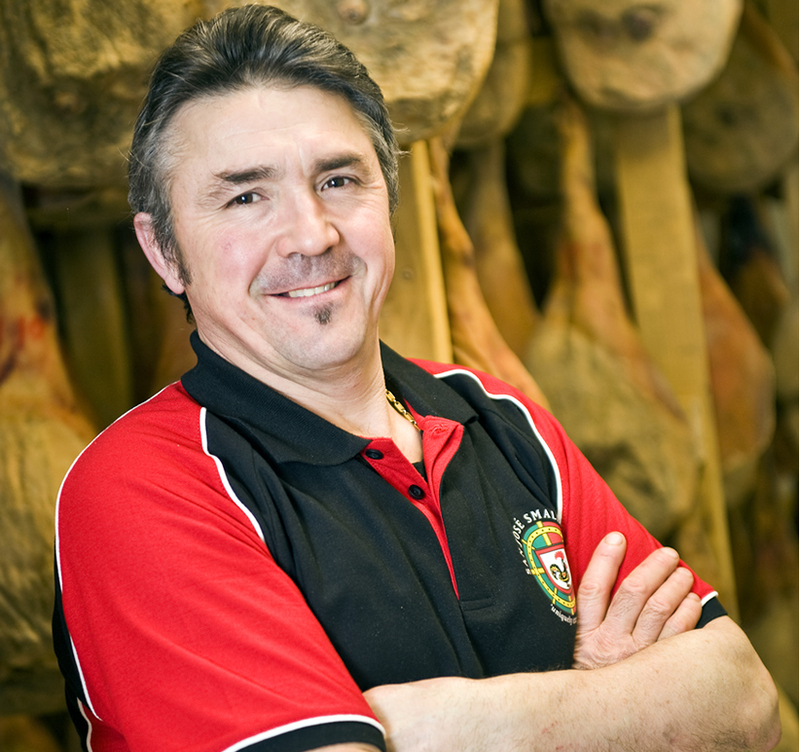 José Coutinho, with over 30 years’ experience producing artisan salumi, founded San José Smallgoods in 2006. Originally from Portugal, José migrated to Australia at the age of 18 and would work for over 17 years as a smallgoods Production Manager before setting out on a life-long dream of owning his own business & becoming one of Australia’s most celebrated smallgoods producers. At the core of San José philosophy is an absolute passion for producing uniquely exceptional products and José’s staunch refusal to compromise on quality. José uses fresh pork, exclusively from South Australian farmers, including totally free-range paddock roaming, female heritage Black Pigs.